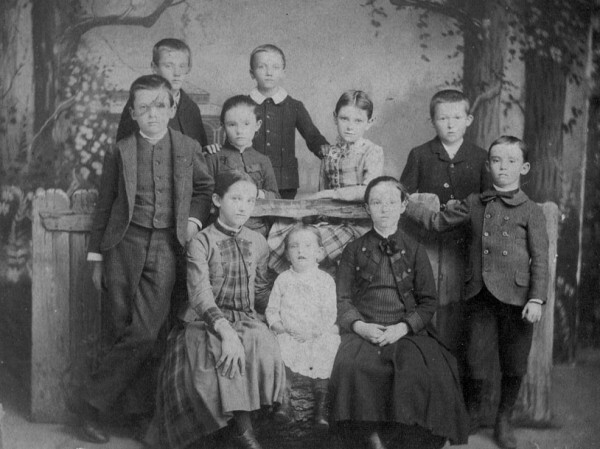 The Missouri State Genealogical Association takes pride in offering the Missouri First Families program to honor early Missouri families. Your work in proving your ancestor’s early years in Missouri will be preserved for future generations by the Missouri State Genealogical Association [MoSGA]. Your application and accompanying documentation will make a significant contribution to the record of our state’s heritage and your family’s participation in that heritage. In order to comply with genealogical standards of evidence, we ask that all applications include a complete set of the supporting documentation for all generations from yourself to the ancestor you are honoring. Please send only photocopies of the documents. The application may be shared with other genealogists; however, information on living persons and those born within the past 100 years will be withheld. All applications and supporting documentation become the property of the Missouri State Genealogical Association. Applicants need not be members of MoSGA. Each application must include a non-refundable fee of $20.00 U.S. Questions? Or Need Help -- Please let us know. We are glad to help you get started!